And another nomination for Toni. The Washington DC Area Film Critics Association has announced its slate of nominations yesterday (and will announce the winners tomorrow). Toni Collette has received a Best Actress nomination alongside Glenn Close (The Wife), Olivia Colman (The Favourite), Lady Gaga (A Star Is Born) and Melissa McCarthy (Can You Ever Forgive Me?). 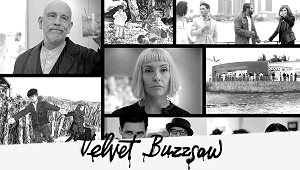 Wouldn’t that sound like a nice Oscar line-up as well? 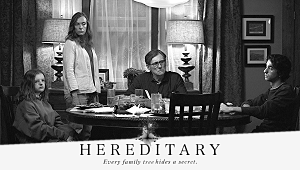 “Hereditary” received a second nomination for Milly Shapiro in the category for Best Youth Performance. Next up are the Golden Globe nominations next Thursday – so let’s see if Toni’s in the running for the “big awards” next year. 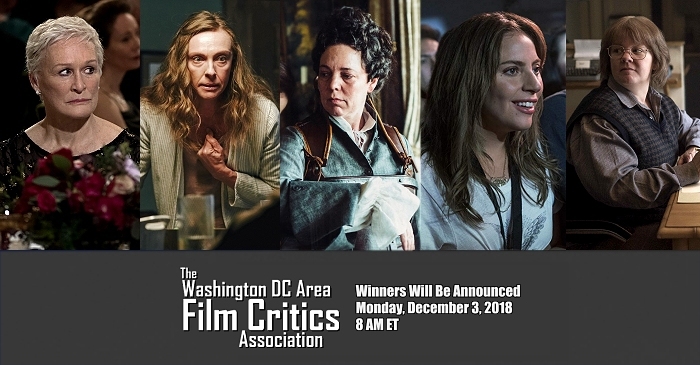 Updated on Dec 3: The Washington DC Area Film Critics Association’s Best Actress award went to Lady Gaga.